Sports bras are the most important piece of workout clothing. These not only provide you with enough support and comfort during workout but helps to avoid muscle inflammation as well. Just like any other clothing you have to care for the sports bras properly too. Because leaving the sports bras messy and dirty can lead to serious skin problems like bacne. In fact,8 out of 10 women claim that they suffer from a serious case of bacne, especially after an intensive and sweaty workout. Bacne is mostly caused by repeatedly wearing sweaty and unclean bras, hence it is important that you clean them properly before you wear it for the next workout routine. Given in this blog are a few care techniques that you can implement to make your sports bras bacteria free. Ideally you should always check the bras tag for the washing instructions provided with wholesale sports bra. If they are not provided, then you have to follow the general washing rule here. Soak the bra in a tub of lukewarm water, remember that the temperature of the water cannot be too hot or too cold. After that add some mild liquid detergent in it, rub the fabric gently and wash off in cold water. Generally, when it comes to cleaning workout clothes, they should be washed after each workout session. Given the hectic lifestyle that we all have now, people generally think of popping the bra in the machine, which is a big no-no. Hence, it will be advisable to work a little extra hard for it and wash it regularly after training. For those who have purchased custom sports bra wholesale know that it’s expensive given the quality of the bras that is provided by the manufacturer. Hence, considering it as a good investment, you should make the sports bras last longer. Properly caring for them and avoidance of mishandling can assure you a longevity of such fitness pieces. Intimate fitness wear like sports bras and compression shorts should be replaced every few years, depending upon the duration of the use. Also, you should check whether the fabric and the stitch lines are in bad condition before replacing. Bras with special ability like moisture wicking features tend to lose out on the power after several wear. Hence, determine when to change it by judging the functional power. Retailers who want to include such sports bras in their collection can get in touch with customized sports bra manufacturers. Browse through their collection of fitness intimates and select the pieces that you want to include in your store and state the bulk needs to the help team. 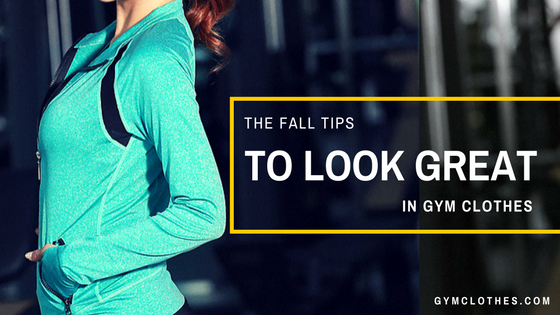 Are you looking for one of the best wholesale gym clothing companies to spruce up your retail stock with athletic apparel collection? From printed to single shades clothes, you get everything in high quality and a wide variety from Gym Clothes, one of the wholesale gym clothing manufacturers, at reasonable rates.